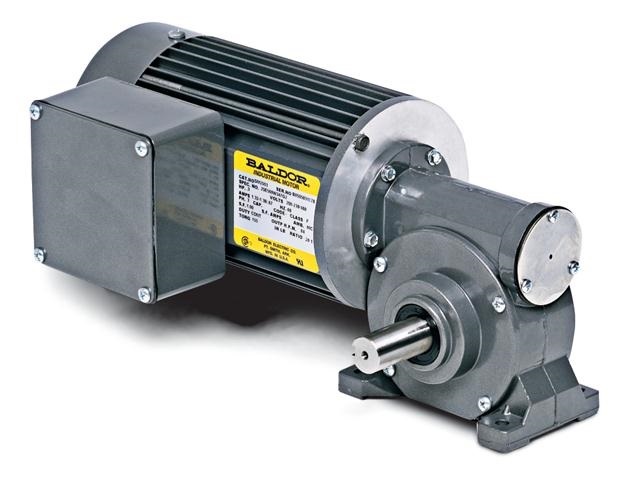 By providing an extensive range of energy-efficient AC and DC electric motors, Baldor Electric is the leading motor engineering firm in America. 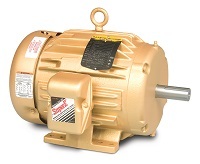 Their quick turnaround on custom-designed motors can meet every customer’s unique needs while their warranty service centers provide fast repairs. 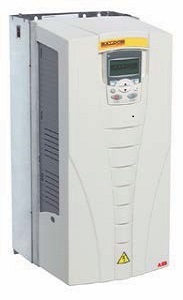 With Baldor factory warehouses located across the country, State Motor & Control Solutions can provide quick delivery for even emergency or break down situations. 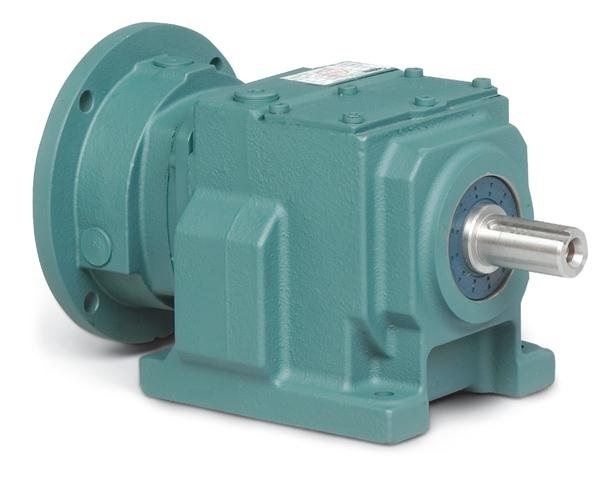 Need a Fast Baldor Motor Solution?